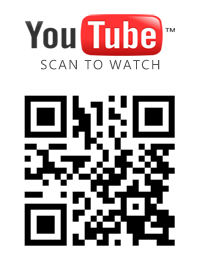 QR codes are invading the music industry and as always we are here to let you share music through QR codes. We made possible to embed SoundCloud widget to our QR codes which can shows either your profile there or music of your choice. This can be great for artists who want to share more info about their music projects, give unreleased or demo tracks to the public, or just add a music experience to those who scan the code. With Android being the biggest smartphone OS (latest report) it is very important that You, the developers are aware how to successfully spread the word of your apps. Most of the android users know what QR codes are and have scanned QR code at least once, so using it to promote your apps is good opportunity. Using QR codes as marketing tool is unique way to let people find your app without the need of inputing long URLs, searching, browsing, etc. 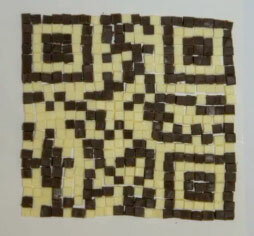 We are constantly working to improve your user experience and make easier the process of creating QR codes. 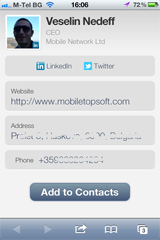 Our latest improvement lets you import personal info from LinkedIn, Twitter or Gravatar, which simplifies the whole process to just link accounts or input your username. Along with the personal info now you can have your avatar pic displayed when people scan your code ( see the example on the left ). Here is how it looks like our dashboard where you create QR code. 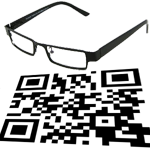 How QR Codes Can Be Used in Education? 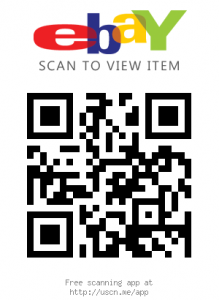 QR codes are an easy and free way to increase sales with very little effort. 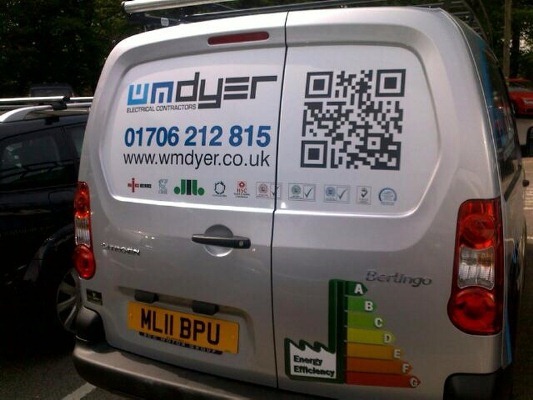 If you are looking to sell your car QR codes can produce results quickly and make a positive influence on your bottom line. Both automotive businesses and individuals can use QR codes to sell cars, offer promotions and information. Selling on eBay is more or less like selling items in any other marketplace, you need to have thing that people want to buy and promote it well. This is absolutely true if you have real world business who as well in shops sell stuff on eBay. 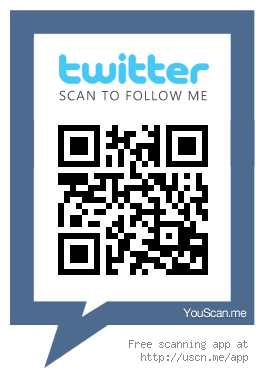 If you are in this group of traders we welcome you to join YouScanMe and create QR codes for your eBay items.